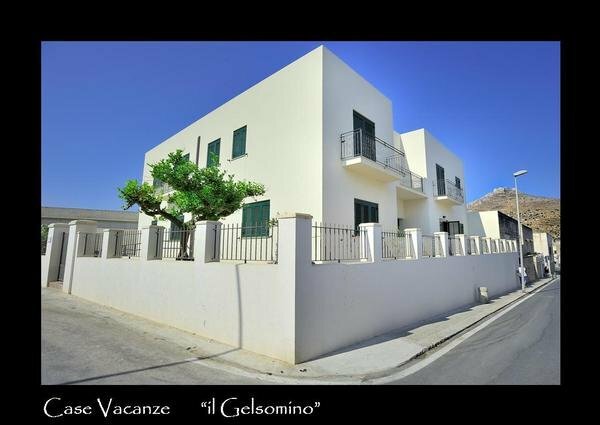 Il Gelsomino Holiday Homes was born from a dream matured in the winter of 2011. 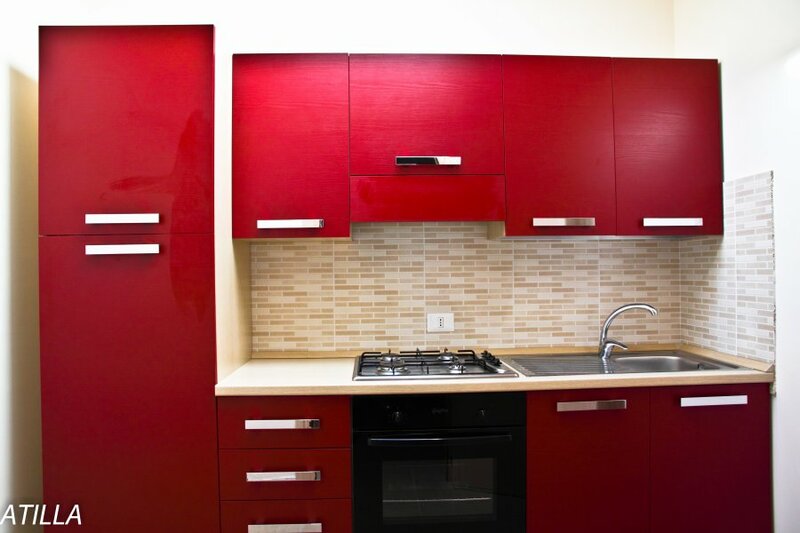 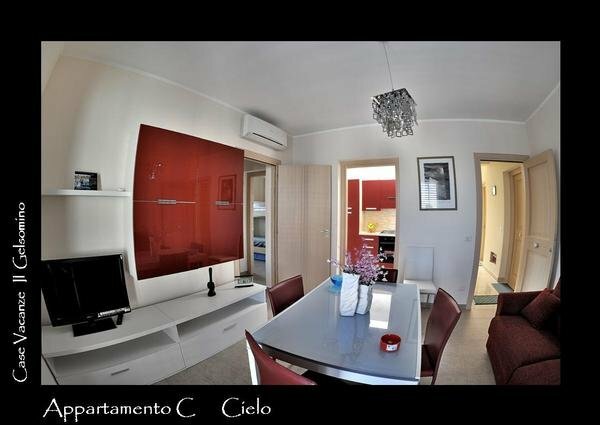 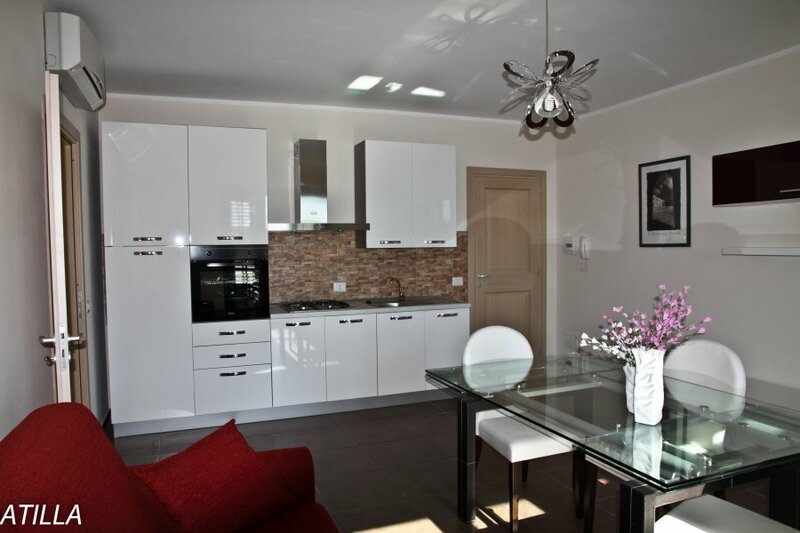 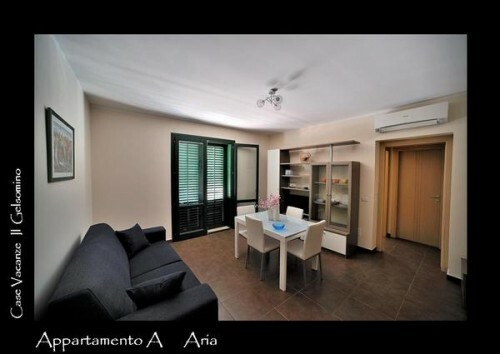 As you probably know, we are a very new atructure and therefore, our apartments are modern and functional. 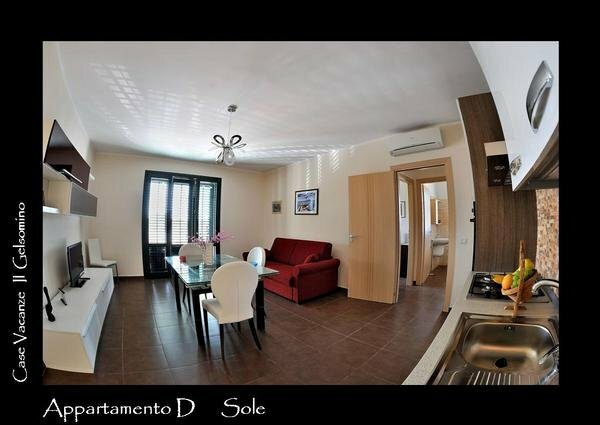 Equipped with all mod cons and designed for families, couples and anyone looking to relax in the beautiful Favignana. 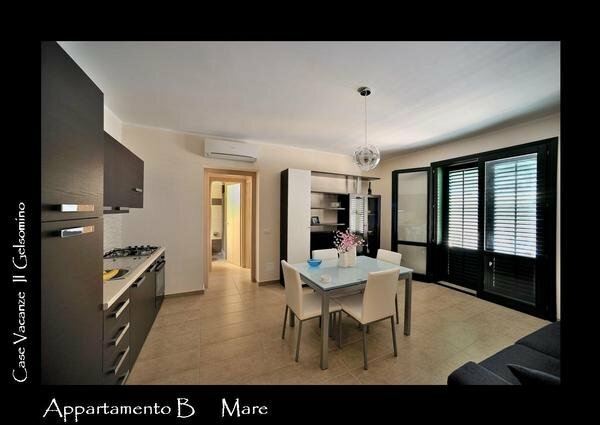 Our apartments are modern, bright and tastefully furnished, are equipped with all the necessary mod cons to spend a wonderful holiday in Favignana. 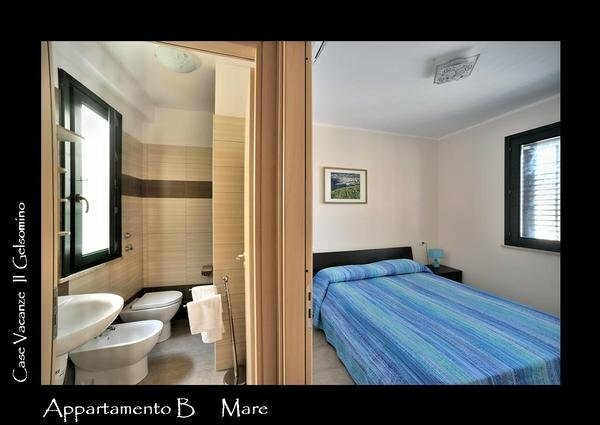 Located in the central area a short walk from the main square of the island and only 300 metres from the sea, apartments for 4 and 6 people, consist of two room apartments and three room apartments, all with balcony or veranda. 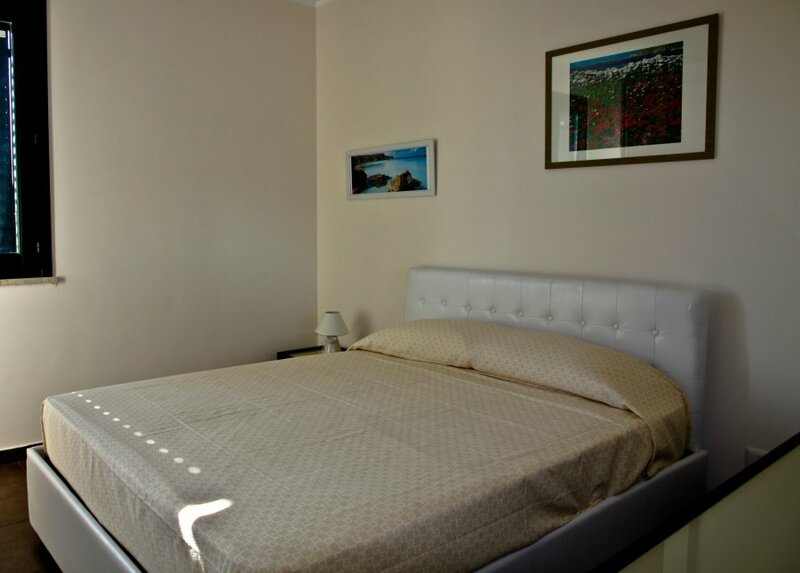 You will find a large, fully equipped kitchen, a living area with sofa bed, and full 32 inch HD LED TV, and a double bedroom. 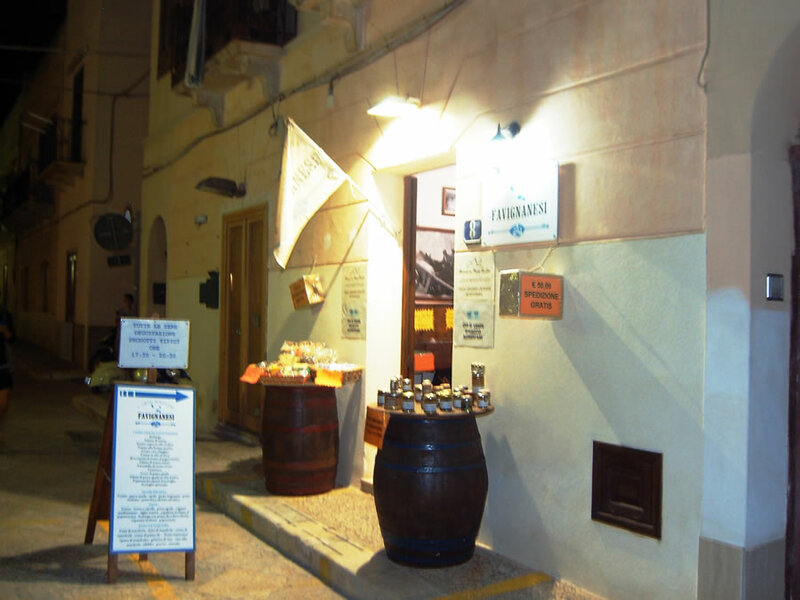 The premises are air-conditioned and equipped with free wifi everywhere. 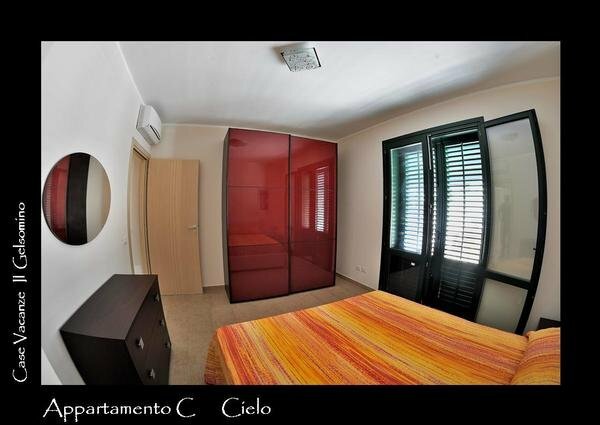 Moreover, staying in one of our apartments you will be aware of staying in a low environmental impact structure, thanks to the heating system and photovoltaic power, and the materials used for construction. 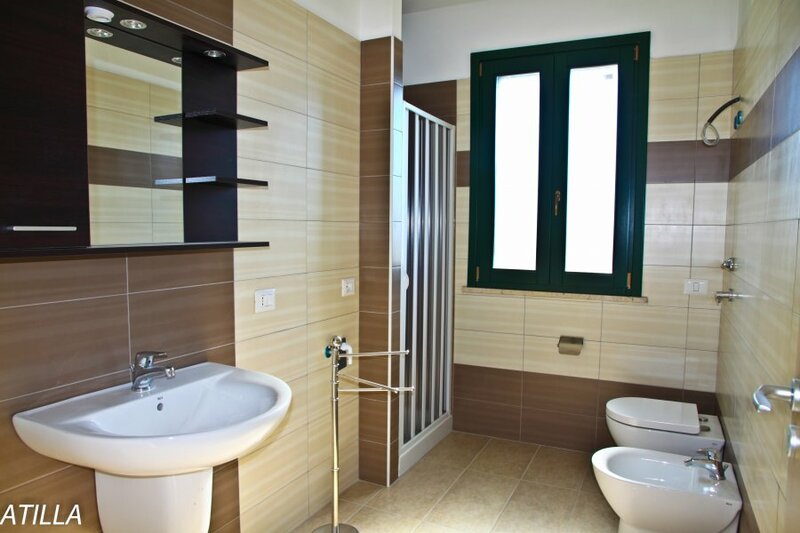 Moreover, selecting the option "Send to all the facilities in favignana" you will receive different quotes on your email among which you can choose the most convenient.